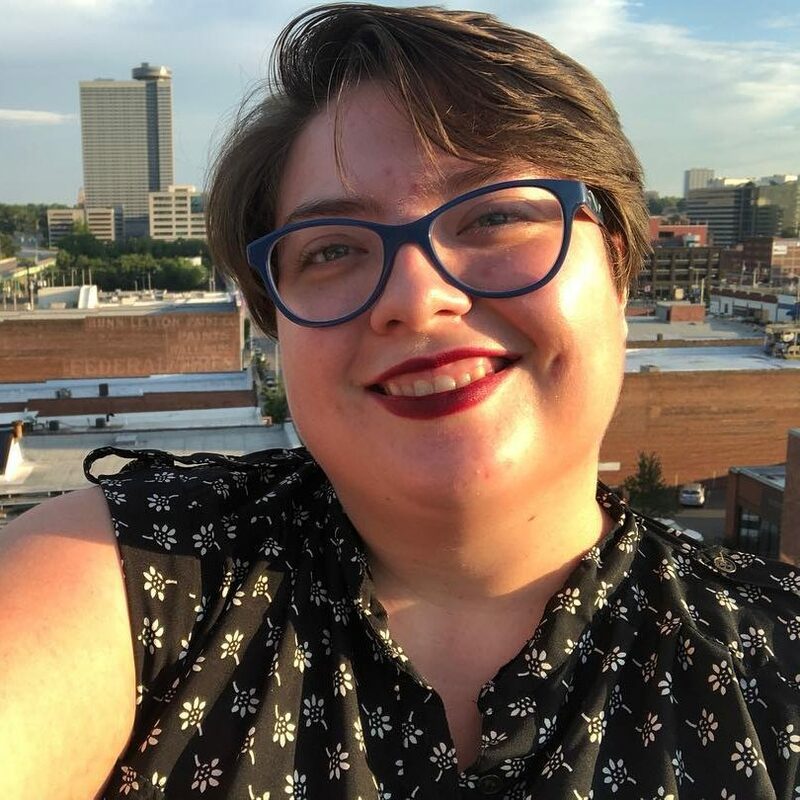 Rachel is passionate about the history of computing, mental health and disability advocacy, and the intersections between health, art and technology. She's a KU graduate working as a software engineer. In her spare time, she enjoys animals, music, reading fanfiction and continuously striving to get a gayer haircut than her last.